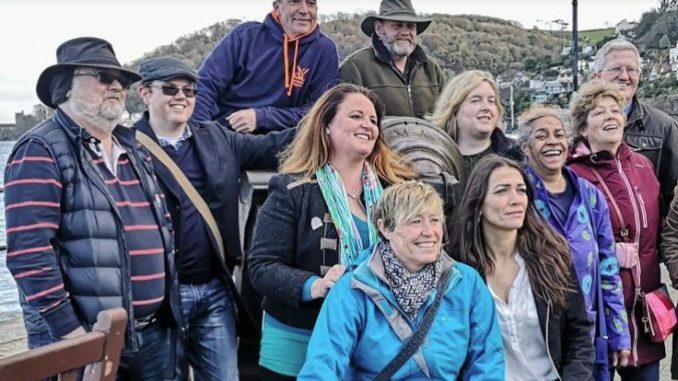 They are currently trying to raise funds to help them promote their campaign so, if you believe their mission is to be supported then visit their Facebook page to find out how you can donate. 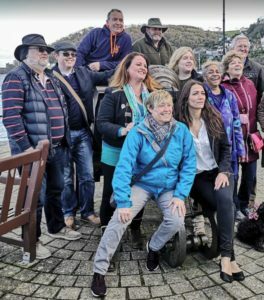 DIG’s 16 candidates come from different backgrounds and political persuasions but we are united in our love for Dartmouth and our determination to forge a more inclusive and effective Town Council. DIG’s wide range of individuals with a broad spectrum of skills and experience make us ideally representative of the town’s population. DIG will build an open and inclusive council that gets things done! Very interested in DIG. Would love to know what are their proposals and what will be their very, first objective when they get representatives on the Council. 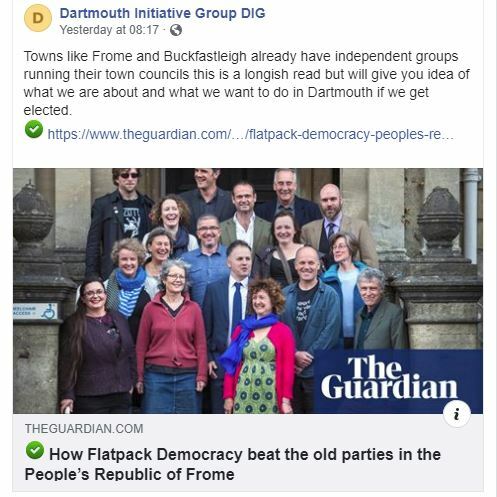 They state their only Agenda is the good of Dartmouth and its residents. I hope they keep this ideal at the very heart of all the proposals they put forward in the future. Some of the faces I know and some I do not know. Hope to get a chance the rectify this by going to their open house on Monday, April 8.